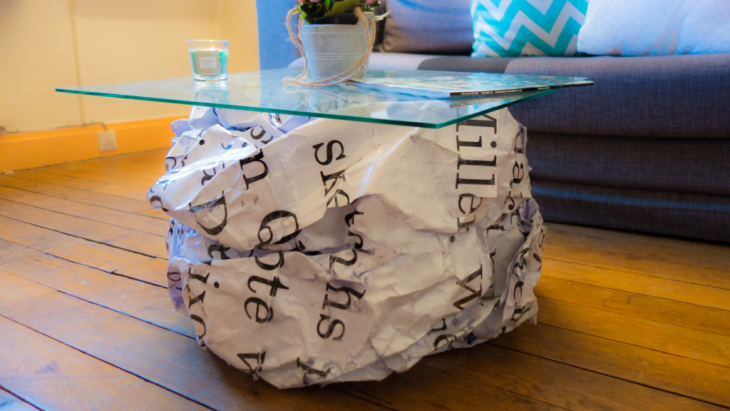 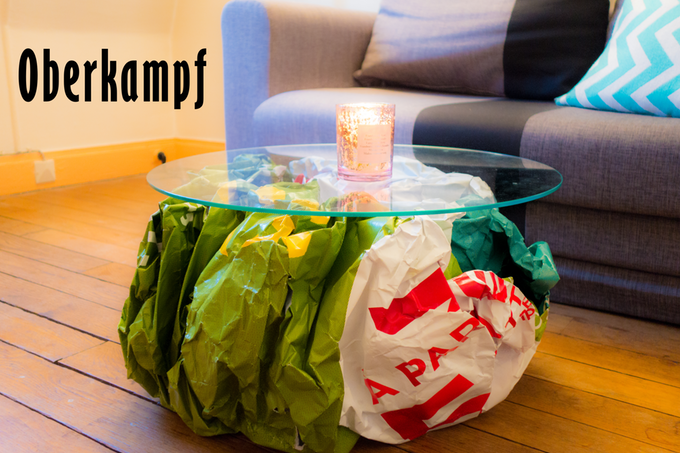 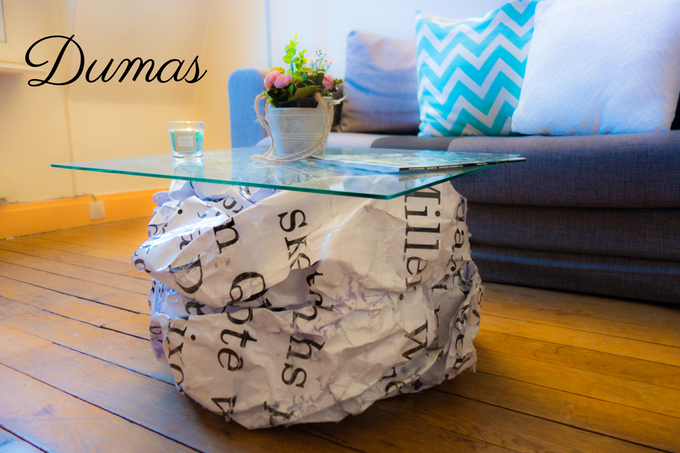 The Writers Block coffee table takes on the playful guise of a giant scrunched up ball of paper, handmade in Paris. 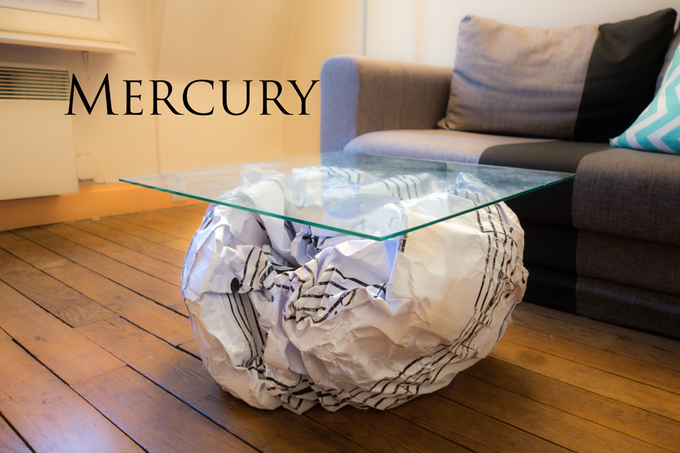 It’s a unique blend of form and materials that captures the ups and downs of the creative process. 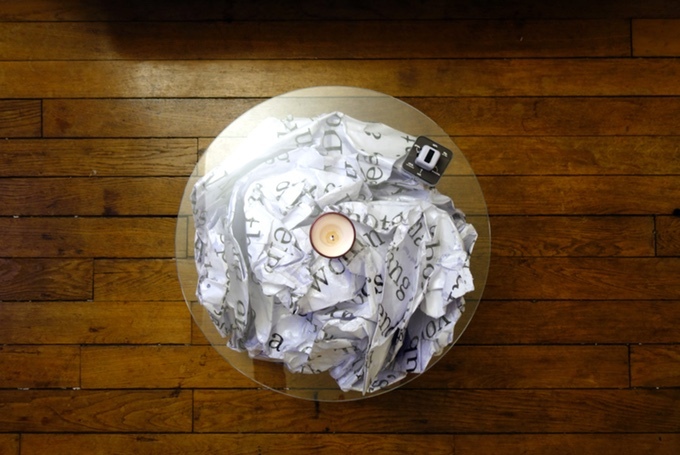 The geometry of crumpled paper is so inherently strong and complex it has physicists and supercomputers baffled. 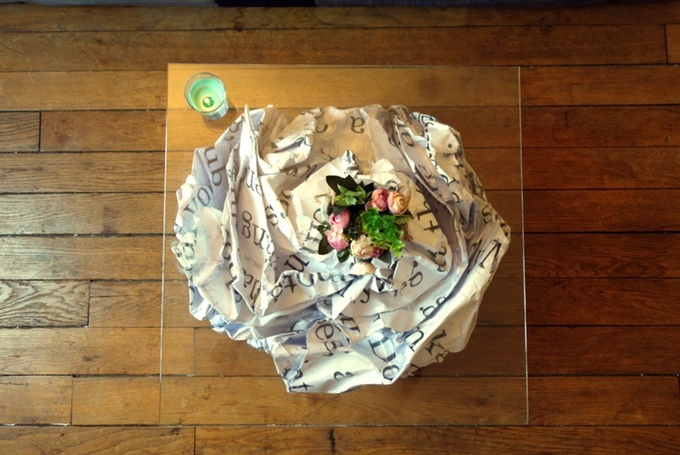 Writers Block enhances this form using a combination of finishes and bio-resins, capped off with toughened glass.